Located at the foot of majestic Mount Timpanogos, with the waters of Utah Lake on the west, Pleasant Grove is well known for its annual Strawberry Days event, the longest continuously running city celebration in Utah. 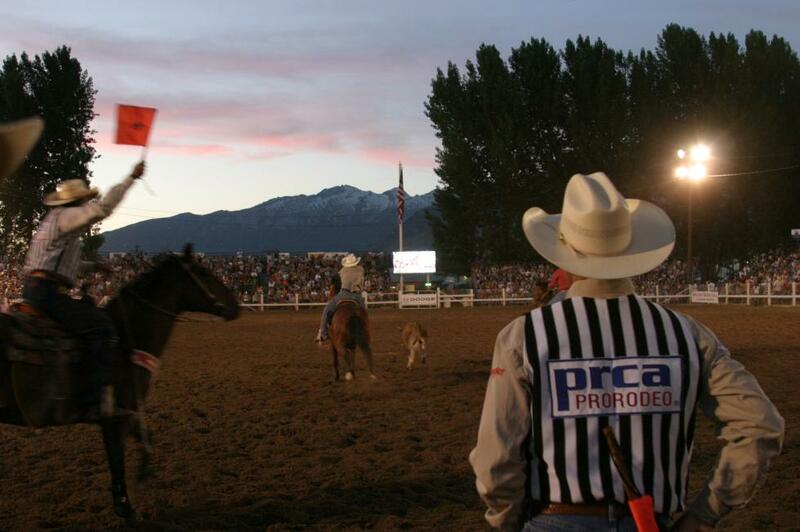 Enjoy fresh strawberries at this annual city celebration featuring an old fashioned rodeo, carnival, craft fair, parade, and more... . Rodeo Grounds are located at 200 South State Road, Pleasant Grove. This event is usually held 3rd week in June. 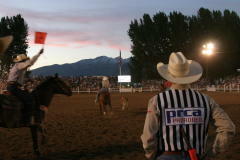 Ticket for rodeo can be purchased at Macy's in Pleasant Grove or Smith's Drug in Pleasant Grove.